Comfortable and stylish water resistant liner is easy to remove, without unlacing the harness from our Full Support Swing Seats. It adds a layer of cushioning to our Full Support Swing Seats. 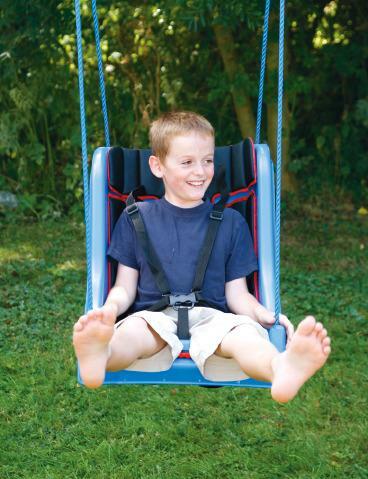 Also available: Teen Full Support Swing Seat Liner and Adult Full Support Swing Seat Liner. It is not waterproof, so it should be brought indoors after use. Seat is not included. My very particular special needs daughter is very happy with it. And the seat cushion really helps because she is very thin. It makes her more comfy. 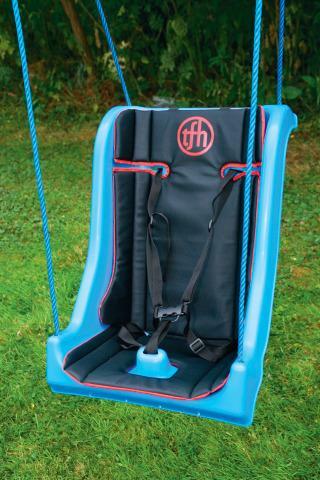 This our second swing and it’s durable and safe. Love it! 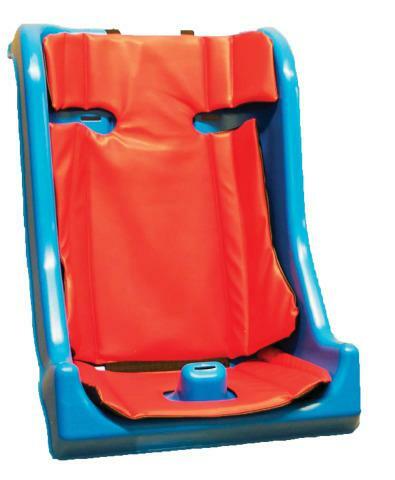 Makes the seat much more comfortable for a disabled child. Should be standard. Easy to put on and remove when not using. Fits perfectly. Eva really loves it, great purchase! We were also very impressed with the service, basically it arrived the day after we ordered it. My wee boy loves his new swing. He is fully supported & with the liner is also nice & comfortable. He can now join in with his brother which is amazing. The liner was brought for the child swing seat and is fantastic, my lil one would sit in the swing all day so made extra comfy with the seat liner. The seat liner is basic but fits well and easy to put on / take off. Our daughter is nice and comfy. 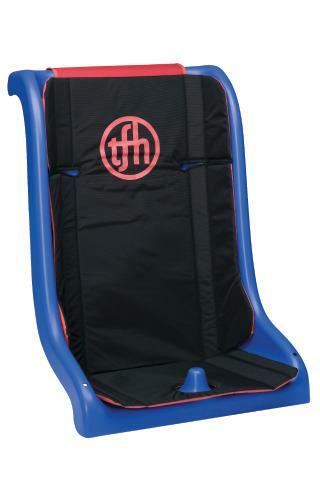 Although we bought the rain cover aswell, we still bring this seat liner and swing harness indoors after use.